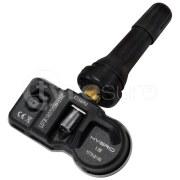 The following sensors are all compatible with: Dacia Logan II MCV 2013-2015. 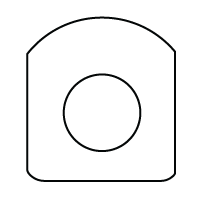 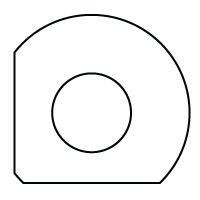 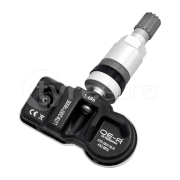 Schrader High Speed OE replacement sensor. 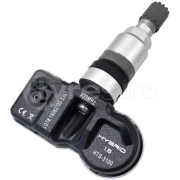 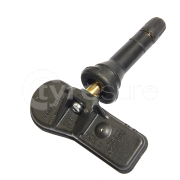 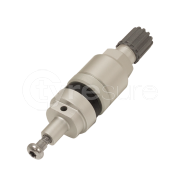 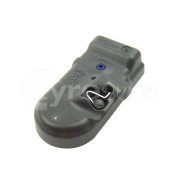 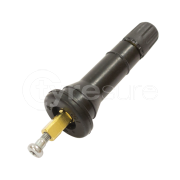 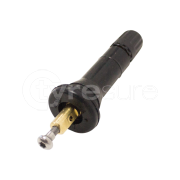 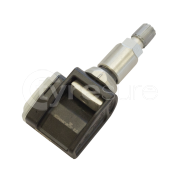 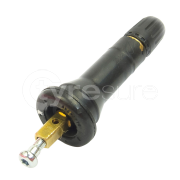 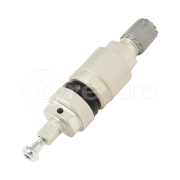 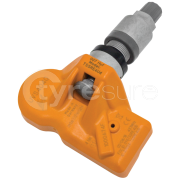 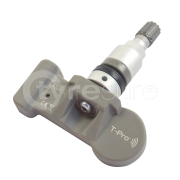 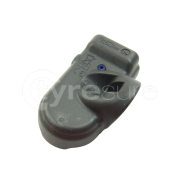 Tyresure replacement sensor for Schrader High Speed. 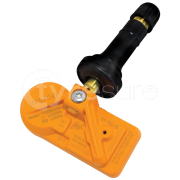 This vehicle may come fitted with any one of two OE sensor types, as listed below.